To succeed in the modern global economy, businesses require enterprise services: Investment, materials sourcing, support, marketing, team and talent development, and simple good advice. 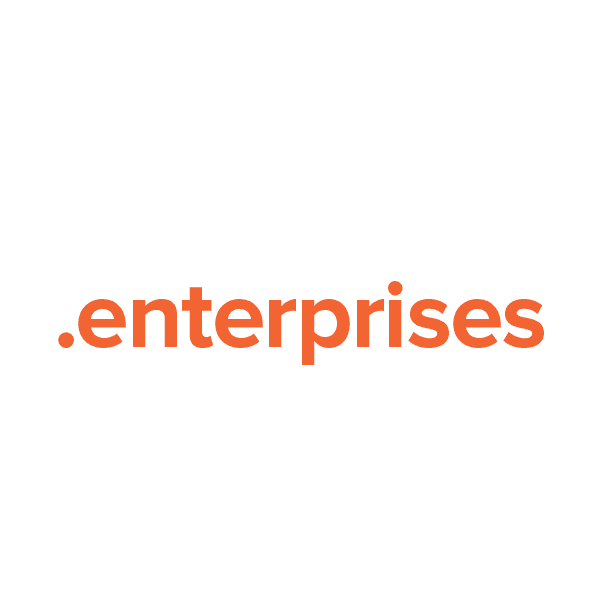 The .enterprises TLD (top-level domain) provides a perfect online namespace for this field. Any individual, business or group may register a website name with this extension. Register your .enterprises with Namecheap today, and we'll include these valuable FREE extras: Dynamic DNS support, WhoisGuard privacy protection service, URL and email forwarding, our quality guarantee, and the most trusted service team in the industry.